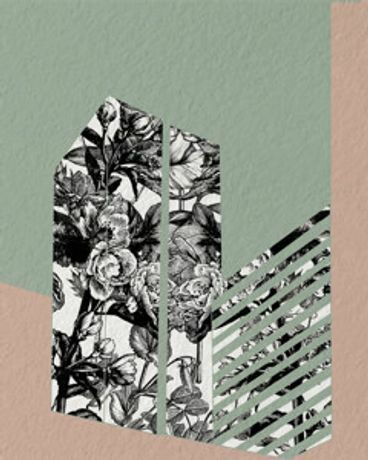 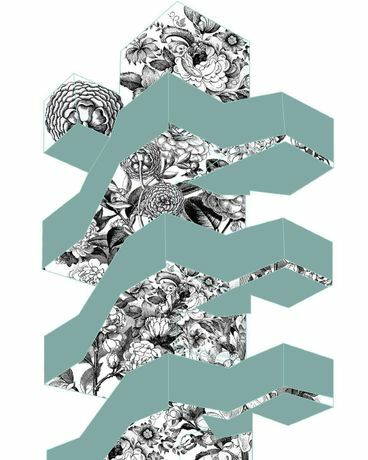 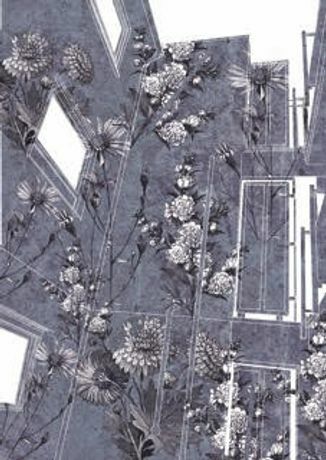 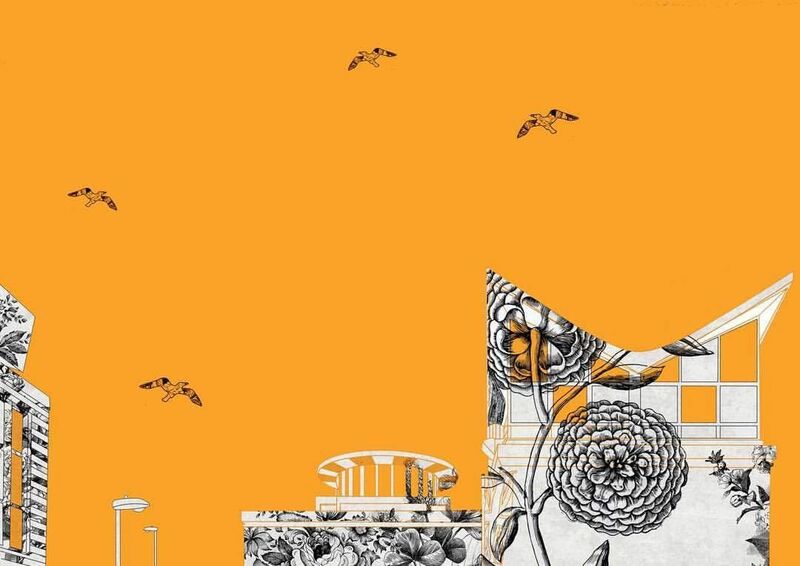 Prints that explore the relationship between overurbanization and the cultivation of plant life within high-rise residential structures. Emily Sollitt is a London based graphic designer. 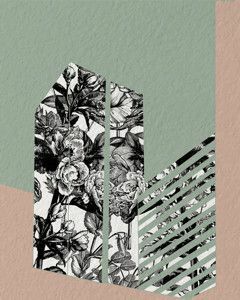 These works are part of a continued series titled “Brutal Beauty”, that explores the relationship between overurbanization and the cultivation of plant life within high-rise residential structures. As the rigid and angular exteriors of the brutalist buildings become distorted through the lush and fluid shapes of the natural greenery, the viewer is left to ponder if a symbiotic coexistence between man and nature is possible.